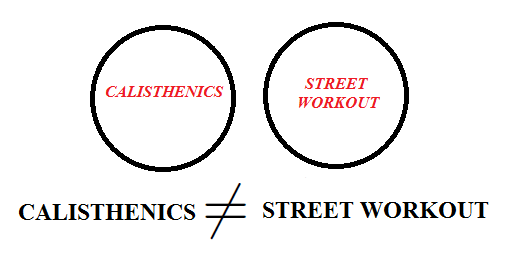 To avoid any confusions, calisthenics is not gymnastics and is not a street workout. The word Calisthenics comes from the Greek words kálos and sthénos, which literally translates as beauty and strength. Beauty- To emphasize the aesthetic pleasure that causes the perfection of the human body. Strength- Great mental strength, courage, physical strength and determination. Calisthenics is an art using one’s body weight to perform a variety of exercises, often in a rhythm without using equipment or apparatus generally. 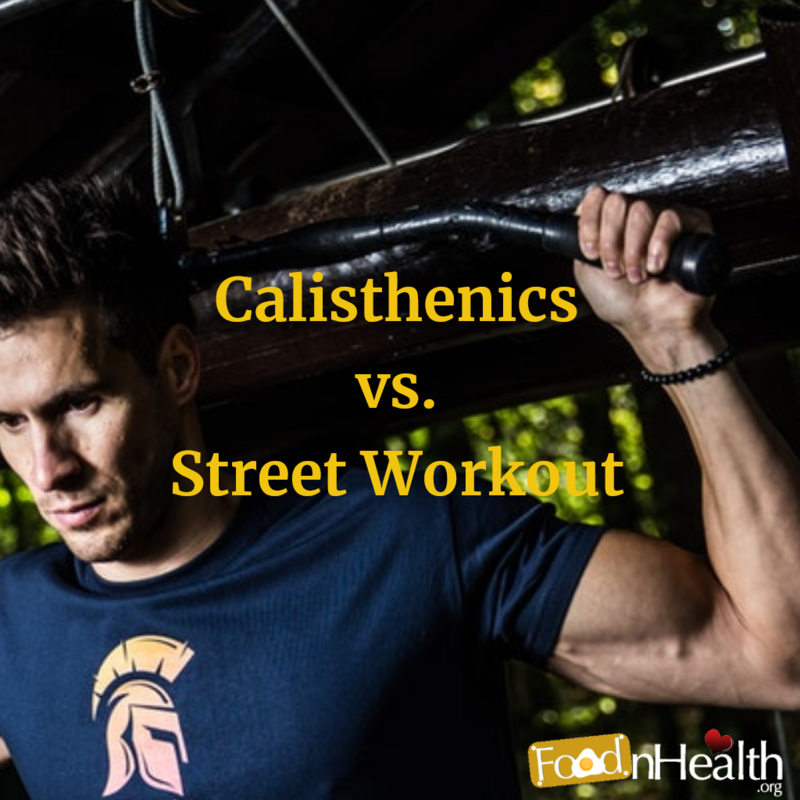 Just like two different varieties of potatoes, Street Workout and Calisthenics are two different forms of exercising. To avoid any confusions, calisthenics is not gymnastics and is not a street workout. Moreover, according to Wikipedia, Street Workout is a combination of athletics, calisthenics, and sports. Due to the lack of knowledge and the right information, often people remain confused with two terms and find both of them to be same, thus the word Calisthenics failed to create a buzz in this world. 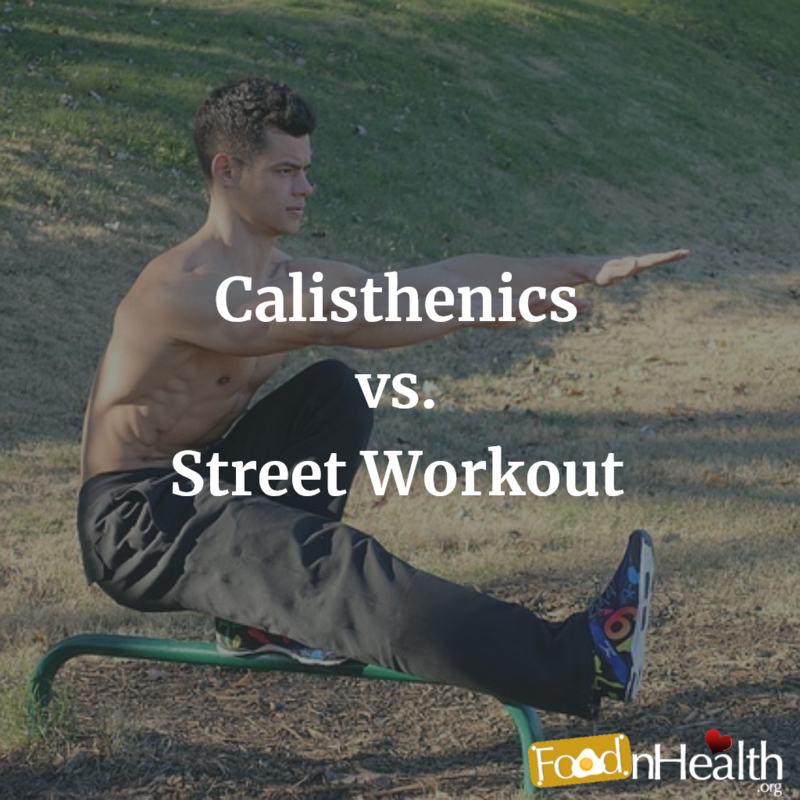 The article discusses various benefits of calisthenics that makes it different from Street Workout. In this busy and fast-paced lifestyle, fitting in time to drive to the gym or finding a park for exercise is a luxury that many people just can’t afford and for them sticking to a regular workout routine is a challenge. You don’t need any extra equipment. Can work out in a minimum of space. The added advantage of calisthenics is that you get rid of excuses, thereby following a ‘No-Excuse’ approach. As mentioned, with calisthenics, you follow ‘Train right here, right now’ approach with requirement of no special equipment and place, you will be left with no excuses if you skip a day while training with calisthenics. Calisthenics is for everyone. It is near to impossible for elderly people suffering from overweight or any other illness to follow hard weight reducing training programs using various equipment. However, with calisthenics training, there are many exercises which are doable for them and are very effective. 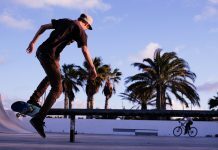 According to a research published in the American Journal of Preventive Medicine, calisthenics exercises “have the ability to combat weakness and frailty and their debilitating consequences. Done regularly (e.g., 2 to 3 days per week), these exercises build muscle strength and muscle mass and preserve bone density, independence, and vitality with age”. Thus, Calisthenics is the perfect remedy for the problems of aged people. As most of the calisthenics exercises are compound exercises in which various muscle groups work together, hence your body burns more calories which in turn act as fuel for the muscles. So, calisthenics burns fat. Moreover, training with calisthenics fills your body with more oxygen, thereby strengthening the cardiovascular system as well. Injuries are the major hurdle that stops people from training. While training in the gym or following street workout, a sportsman has likely more chances to get injured. 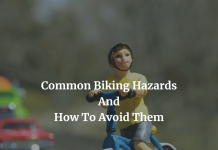 So, what is the best approach to avoid injuries in the first place? Following the calisthenics training, not only lowers the chances of injuries but also strengthen the muscles which help to prevent future injuries because of the compound nature of the movements. Keeping into consideration the above benefits of the Calisthenics, it will be an injustice to consider it similar to street workout. 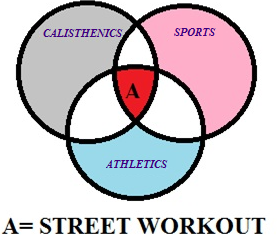 According to some teams in NYC, using the term “Street Workout” carries a negative connotation and hence they avoid using such term. V12Vital (Beast), a veteran of the bar game, even made a song about it. Stefan Heria, a trainer @ Calisthenics Academy and a fitness freak trains many clients with diverse fitness levels and skill sets. This allows him to continually sharpen his teaching techniques and deliver highly-effective, impressive results which can be found on Thenx programs. 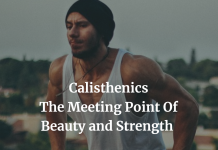 Apart from having a professional experience of 10 years, his love for calisthenics-based training method motivates him to pen down his feelings in form of blogs.